In each city in Tunisia, we have a temperature sensor that send data to server. In the server each record it’s stored in a file. Unfortunately the structure of the data is not the same in all cities. For example in Sfax each record is stored as follow (year month day Sfax temperature) for example (1950 4 30 sfax 30) and in Sousse each record is stored as follow (sousse temperature 1950 4 30). Our objective is to calculate the average of both cities for each day. How can I deal with data that’s not structured in the same way ? 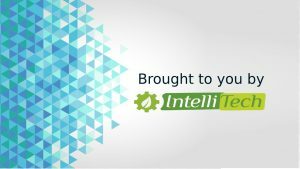 You need to make sure that hadoop was installed successfully on your machine. 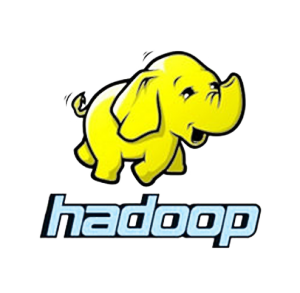 Check this link for hadoop installation. Before copying copy the input files into your locale hadoop file system and create some directories in hdfs .